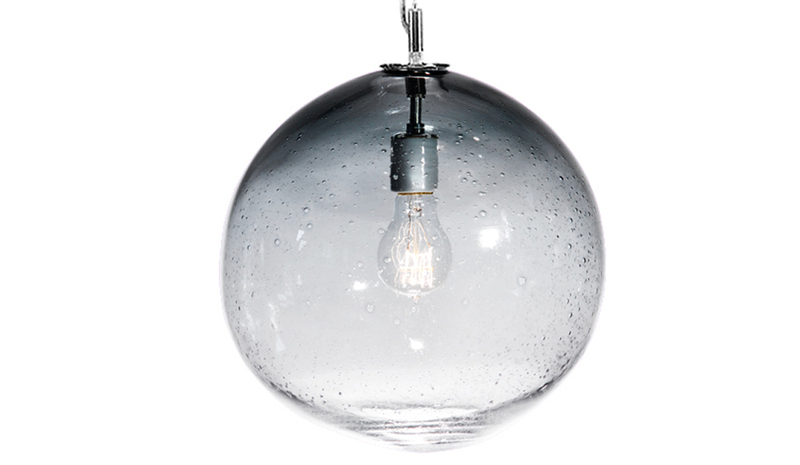 Effervescing with style, our Fizz collection is hand-blown from seeded glass, resulting in naturally-occurring air bubbles. 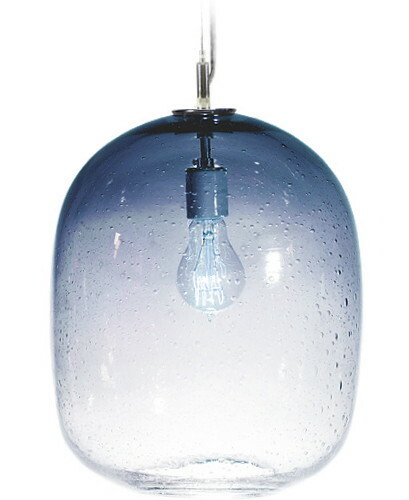 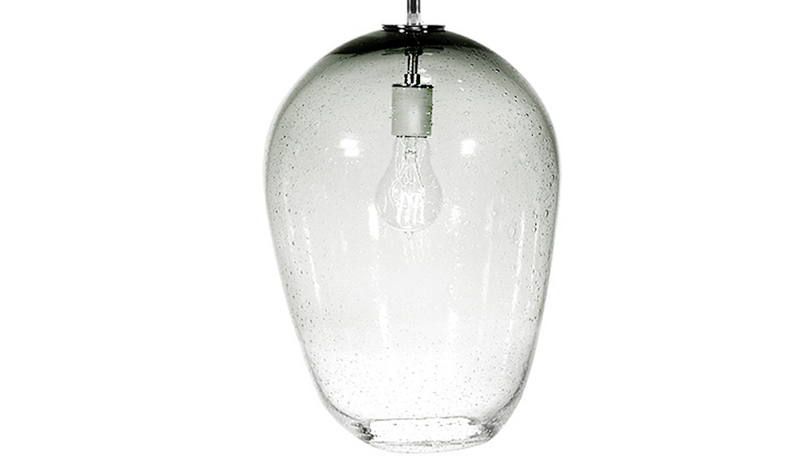 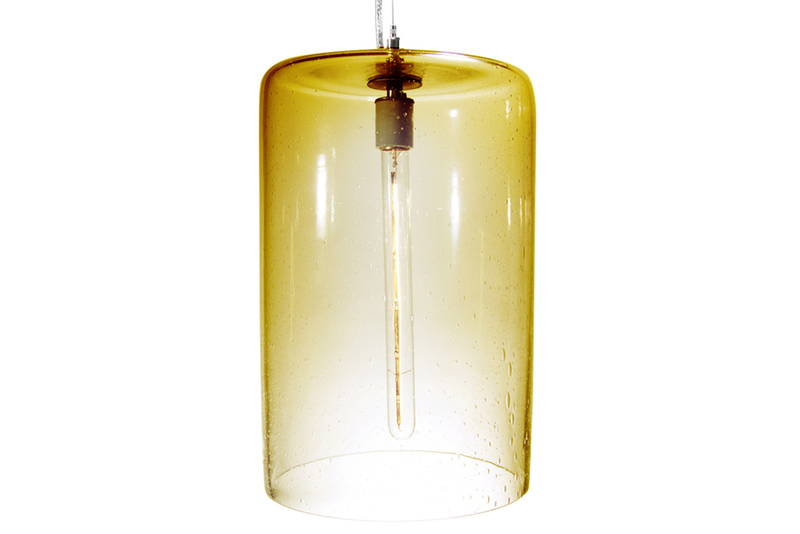 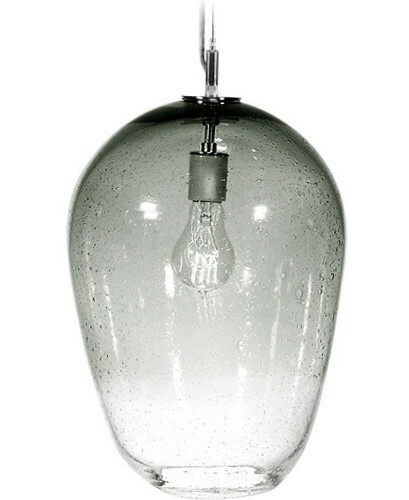 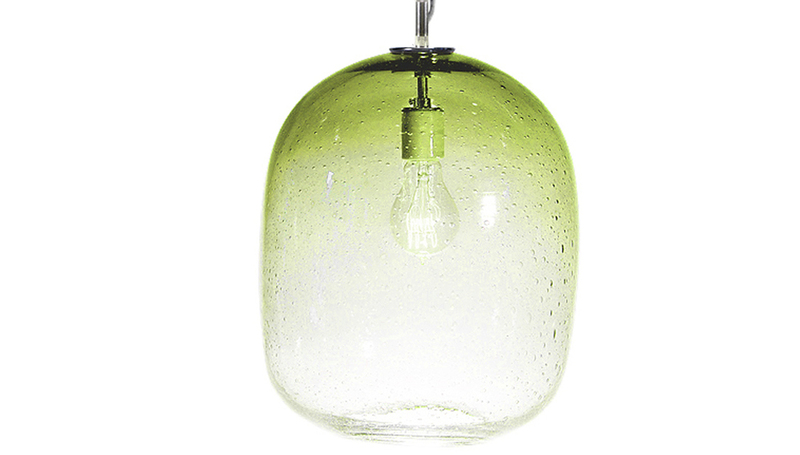 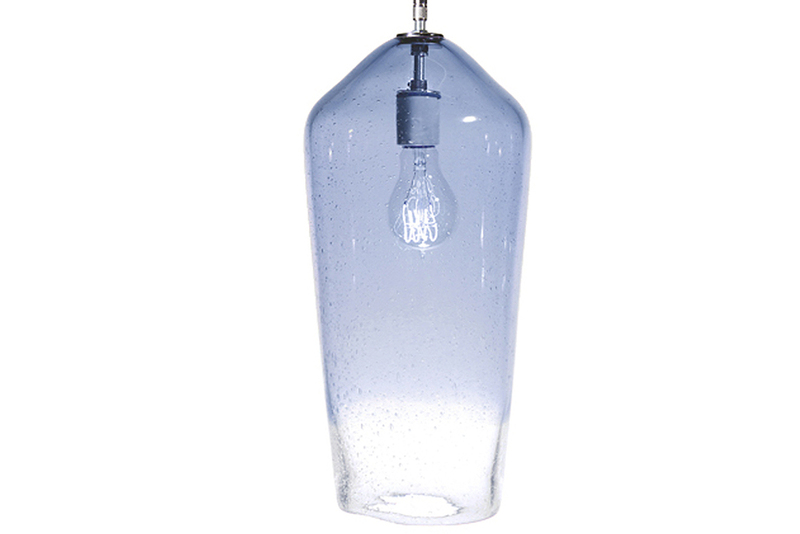 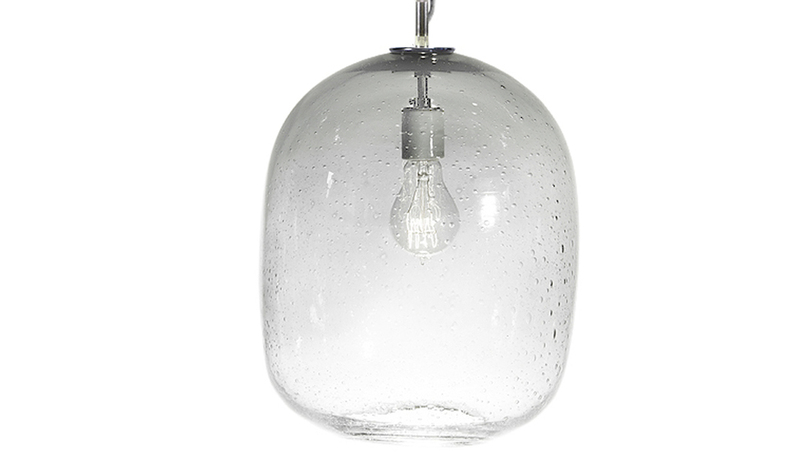 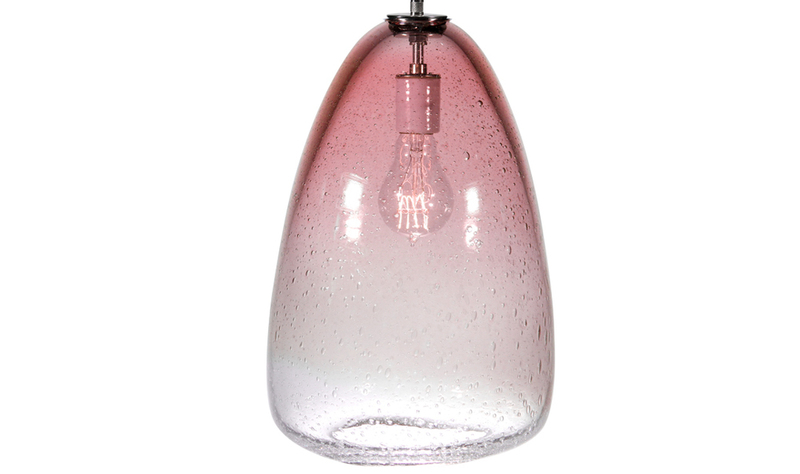 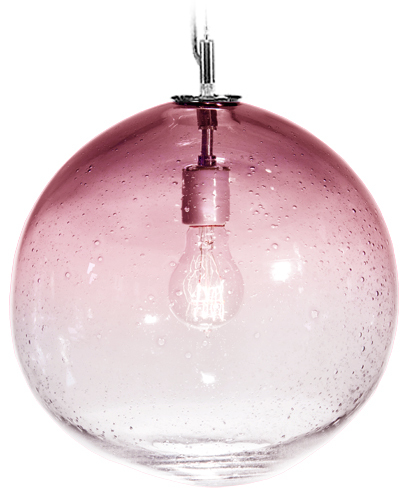 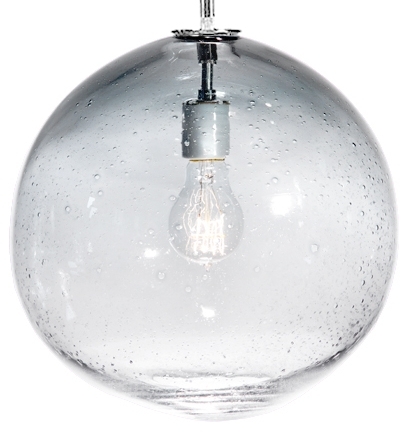 Each unique pendant light fixture emphasizes artful inconsistencies that are a result of the glass-blowing process, revealing one-of-a-kind gradient color formations. Discover what style speaks to you as you browse through our growing selection of pendant light fixtures. We welcome you to contact us for pricing or additional information. Custom pendants, glass vases and sculptural objects…Tempo Luxury Home is well versed in all areas of custom lighting and object fabrication. We believe that the creation of custom lighting, vases and sculptural glass objects has to be done to perfection and with our team of artisans we can create all types of custom home décor for hospitality, commercial and residential use. We are passionate about what we do and bring our vast experience of glass object and lighting fabrications to provide you with the best custom home furnishings. 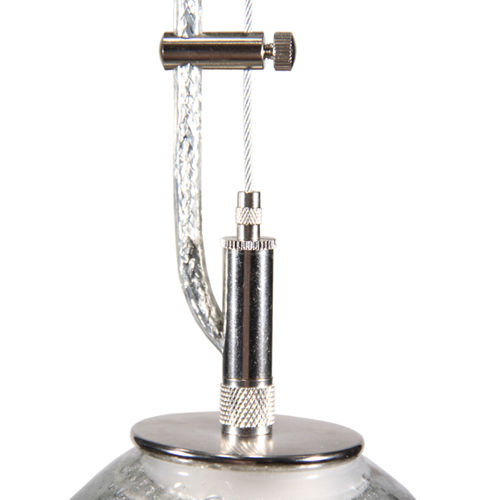 We welcome you to visit Tempo Custom for additional information.